Welcome to the Czech folktales page! The Czech Republic is located in Central Europe. Formerly known as the Kingdom of Bohemia, the Czech Republic was a significant power in the region during the Middle Ages. The collection of folktales from the Czech Republic consists of two books with 35 folktales. Notes: Contains 15 Czechoslovak folktales. The author used Czech, Slovakian and Moravian sources. Notes: Contains 20 Czechoslovak folktales. The author used Czech, Slovakian and Moravian sources. Prague is the capital of the Czech Republic. 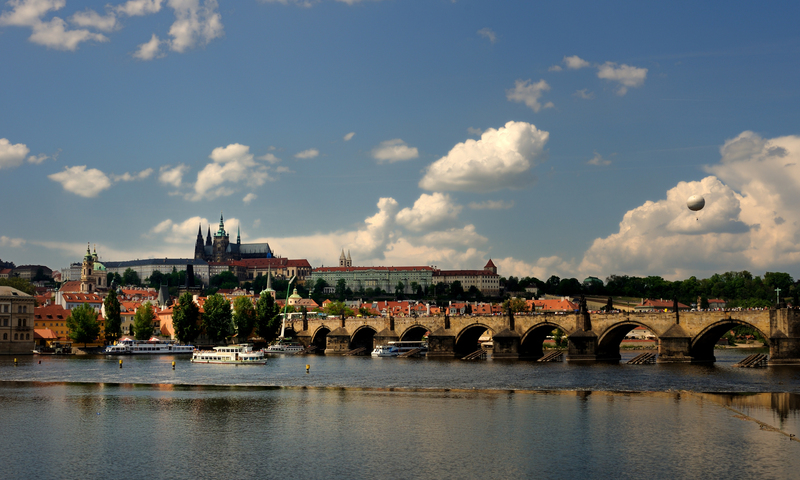 A city with rich history, Prague is home to many monuments in perfect condition. Because of its cultural and architectural value, Prague is listed as a UNESCO World Heritage Site. Olomouc is a city in the Czech Republic. Located in Moravia, Olomouc was an important center of culture and trade in the region. 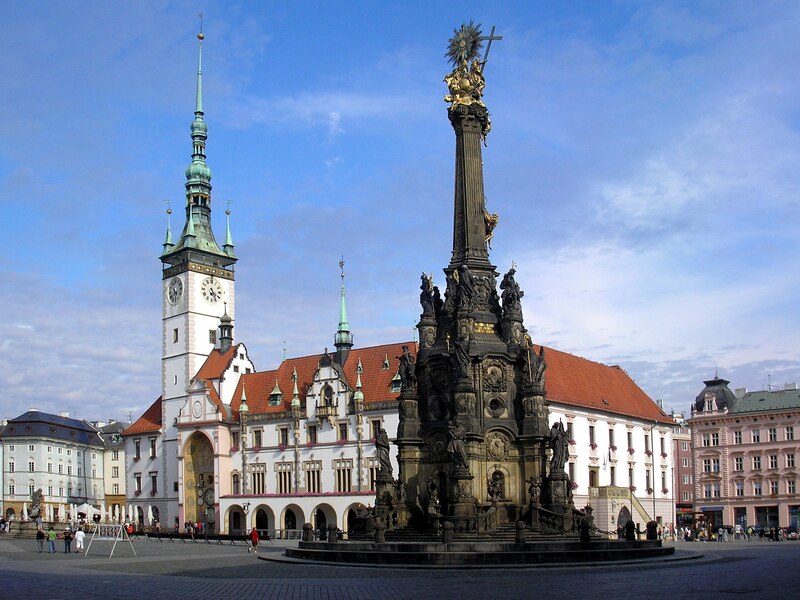 The "Holy Trinity Column in Olomouc" is name of the UNESCO World Heritage Site in the city. 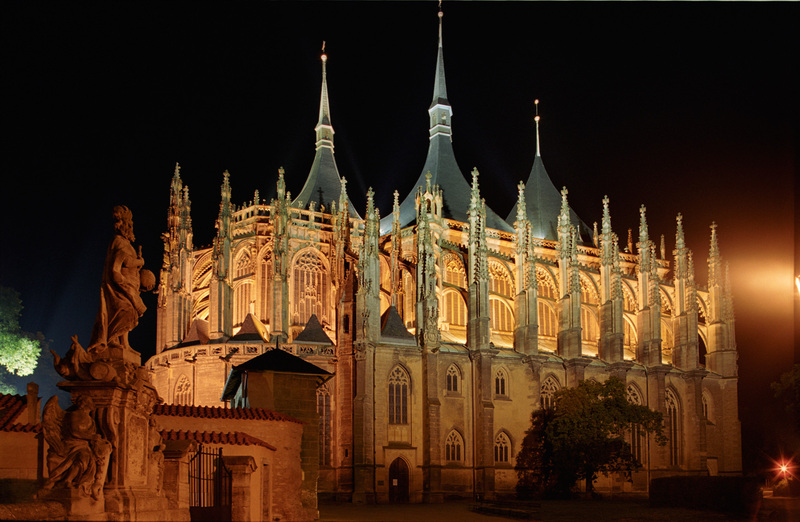 Kutna Hora is a city in Bohemia, the Czech Republic. The city had a big cultural and economic significance, and is partially listed as a UNESCO World Heritage Site under the name "Historical Town Centre with the Church of St. Barbara and the Cathedral of Our Lady at Sedlec".